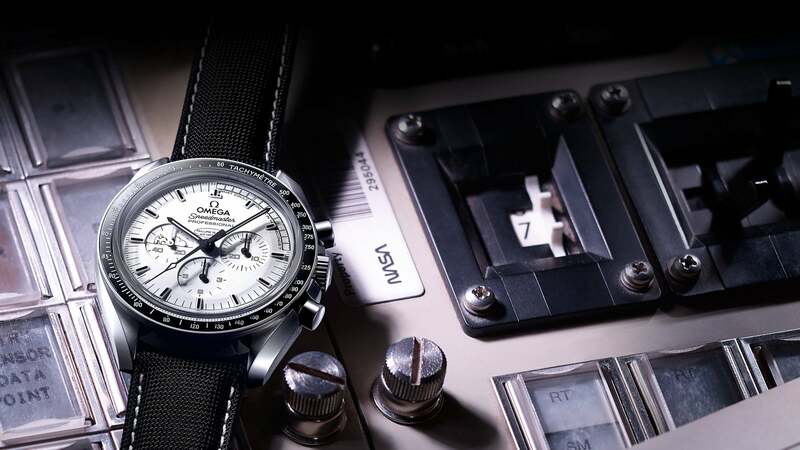 A tribute to the 45th anniversary of the legendary Apollo 13 mission and the Silver Snoopy Award that OMEGA received from the astronauts upon their safe return to Earth, this timepiece tells a story of the brand's role in space exploration and highlights NASA's connection to Snoopy and the rest of the Peanuts gang. 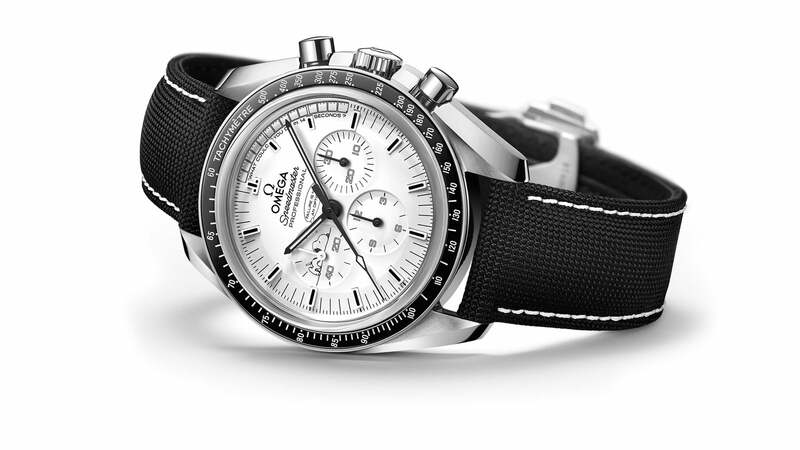 Reminiscent of the black and white comic strips printed in newspapers, the Speedmaster Apollo 13 Silver Snoopy Award features a white dial with black varnished hands, a white hand on the small seconds sub-dial, indexes with black varnished top cavities and a polished black ceramic bezel ring. 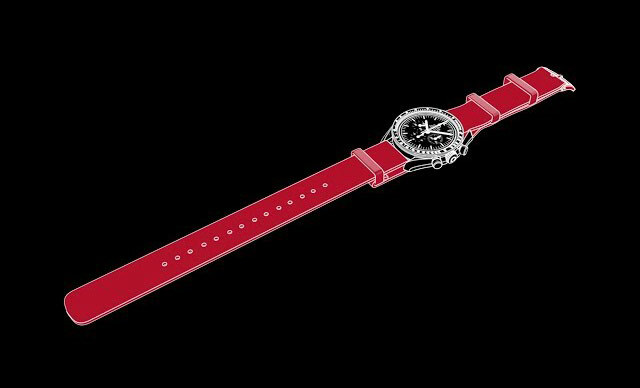 This wristwatch features a caseback that is unlike any other. A 925 silver Snoopy medallion, mounted on a plate of the same material, is surrounded by alluring dark blue enamel. 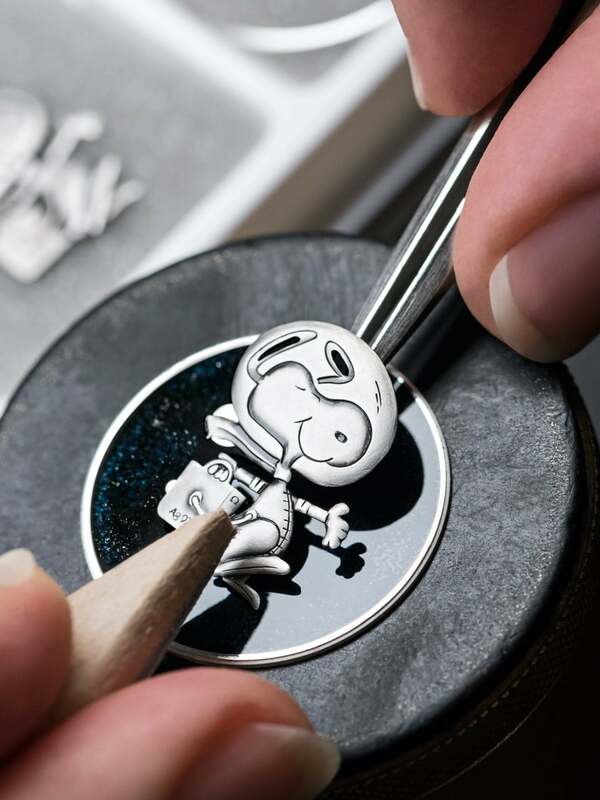 A silver powder is sprinkled on each individual caseback by hand, giving the impression that Snoopy is floating in space. The silver medallion resembles the pin - the Silver Snoopy Award - that was presented to OMEGA for its contribution to the success of the Apollo missions. Because each caseback is crafted in part by hand, no two pieces are exactly alike. 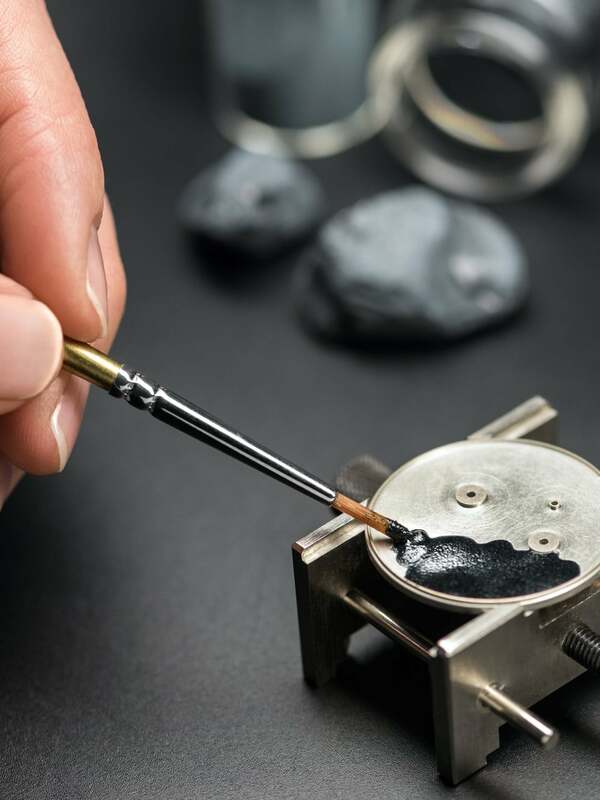 We'd like to show you how the enamelled caseback, with its 925 silver medallion, is created. In a worn workshop that overlooks Le Locle, a town long associated with watchmaking, a man engraves the image of Snoopy in space. 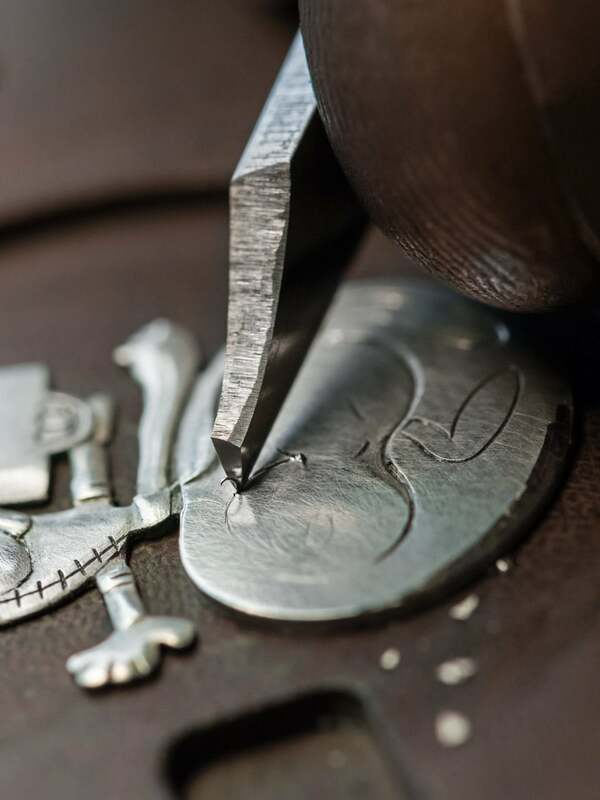 When the engraving is complete, a dial manufacturer prepares the silver medallions. They are stamped one at a time. Each one is then placed in a chemical bath to speed up the oxidation that normally occurs with silver. 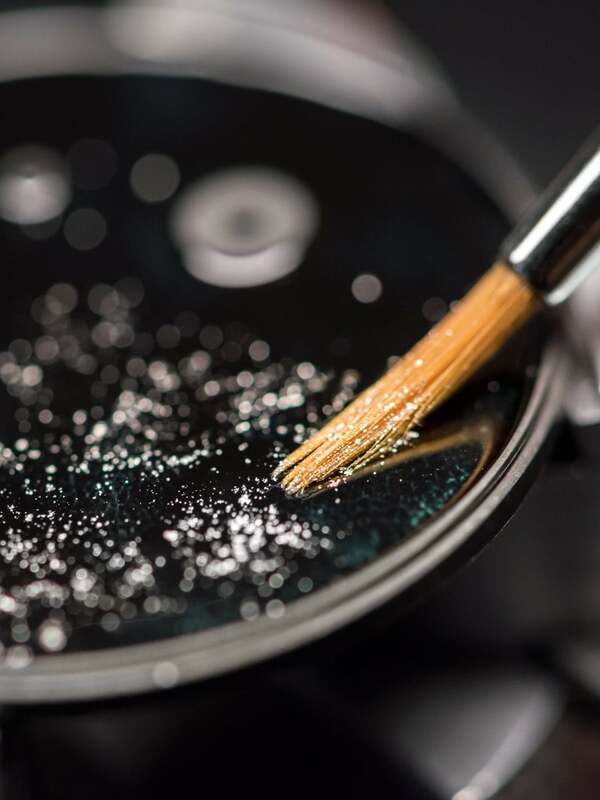 The next step in the creation of the caseback is the enameling. The dark enamel powder is combined with distilled water and applied to a silver base - the silver Snoopy medallion has not yet been fixed to this element. 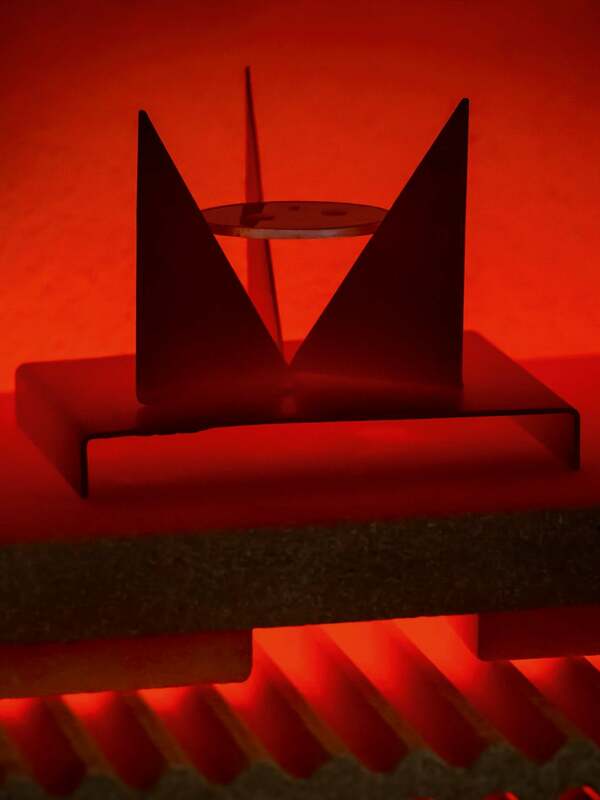 Once the powder has been applied, the base is placed in a kiln heated to between 750 - 850°C and fired for two minutes. Several layers of enamel are applied in order to achieve its final black and blue appearance. Silver powder is sprinkled over the enamel to resemble stars in the sky. It is covered with a final transparent layer of enamel, trapping the powder between layers of glass and creating a sense of the depth. 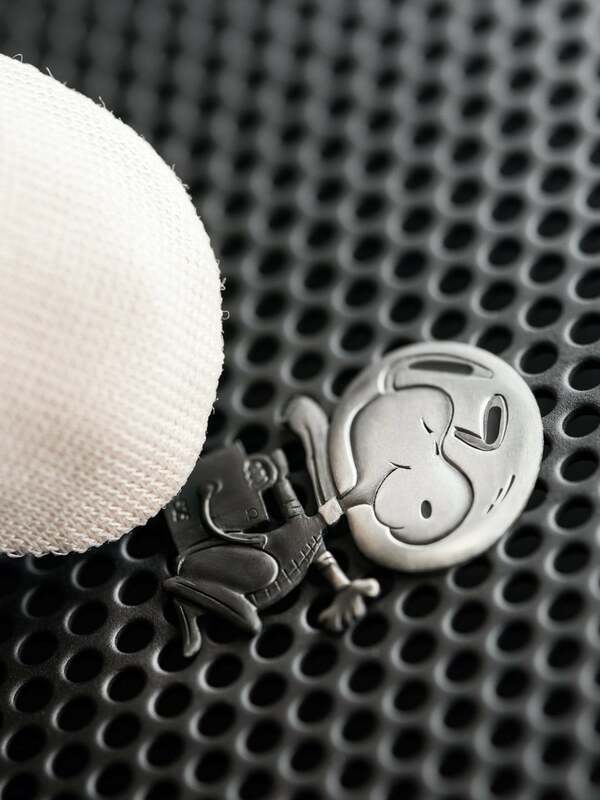 Finally, the silver Snoopy is fastened to the enamelled base and the watch’s most distinguishing and personalised feature is complete: 1970 hand-crafted casebacks adorned with the first beagle in space. "A 925 silver Snoopy medallion, mounted on a plate of the same material, is surrounded by alluring dark blue enamel." 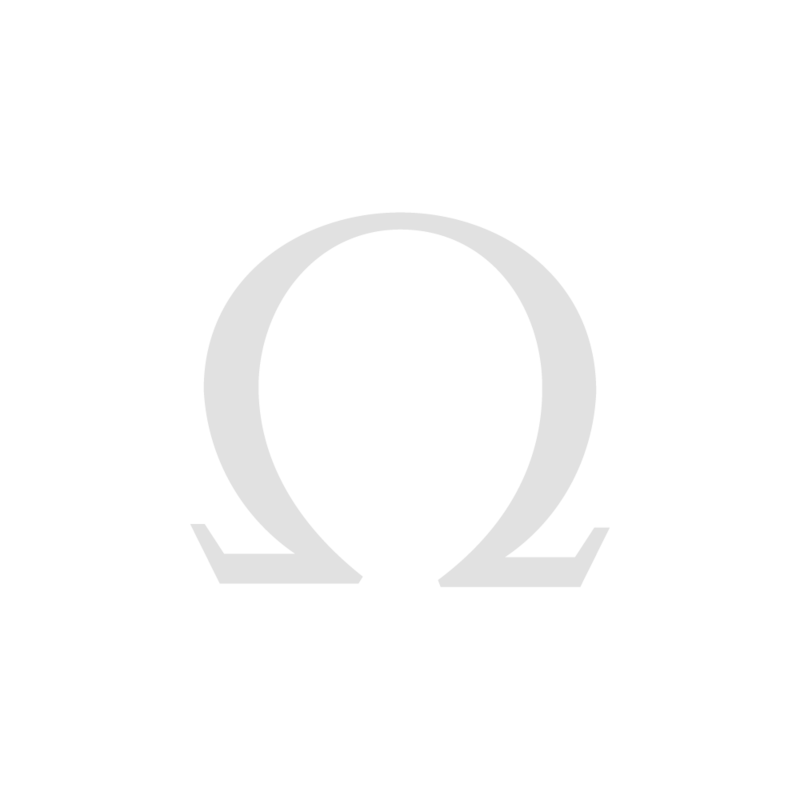 Video description: The OMEGA Speedmaster Apollo 13 Silver Snoopy Award has been created to mark the 45th anniversary of Apollo 13 – NASA’s “successful failure”. 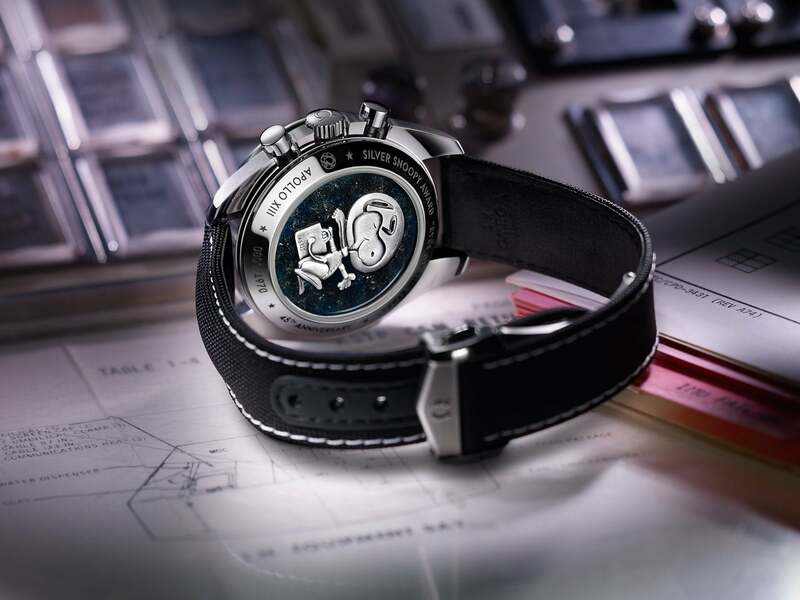 This limited edition timepiece is distinguished by the silver Snoopy medallion set on the enamelled caseback. 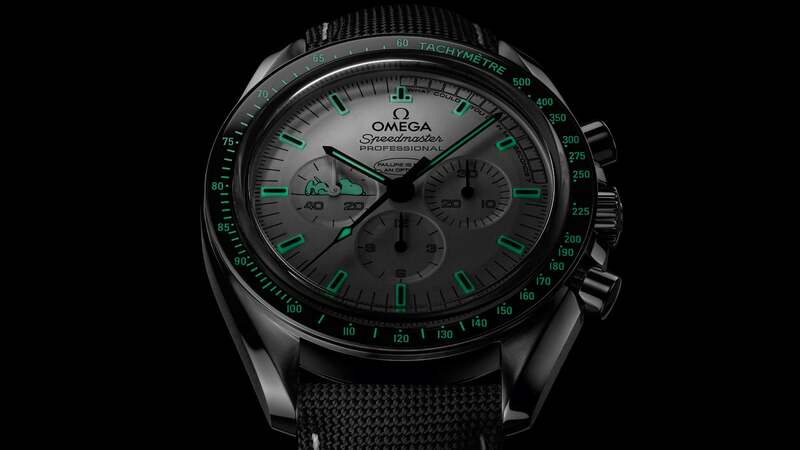 Decorating the dial is the inscription “What could you do in 14 seconds?” - a nod to the 14-second mid-course correction that Apollo 13 astronauts timed with their OMEGA Speedmaster Professionals. 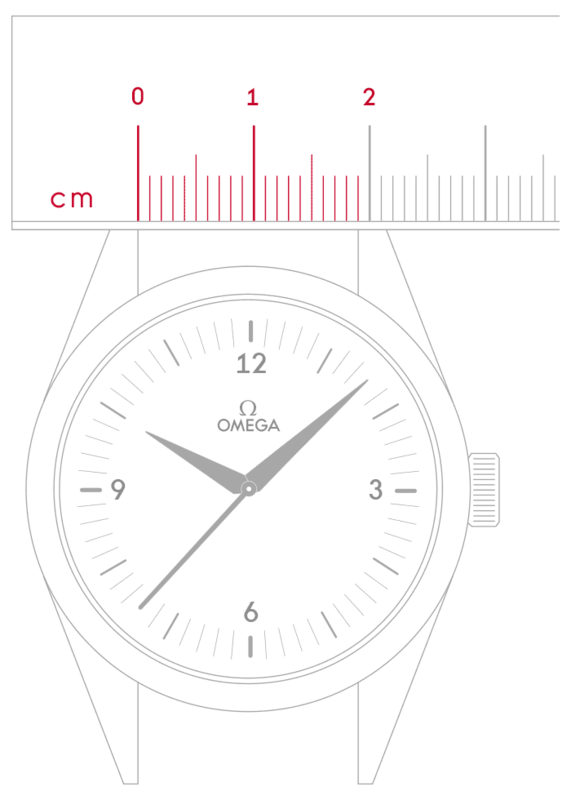 The white dial with its black elements is at once recognisable as the inverse of that of the Speedmaster Professional. The indexes are made of Super-LumiNova and have black varnished top cavities, as opposed to the Moonwatch’s indexes which have Super-LumiNova in the centre. 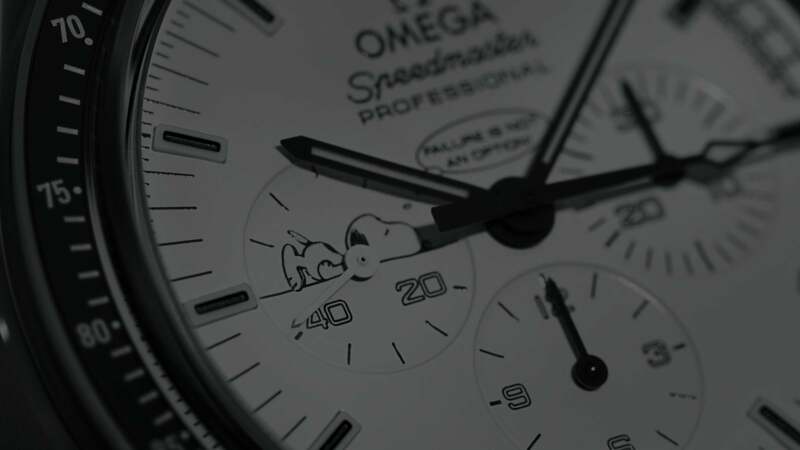 A small Snoopy, created with a special Super-LumiNova paint, decorates the sub-dial at 9 o'clock. The Super-LumiNova tachymeter scale emits a green light. A small inscription on the dial between zero and fourteen seconds asks: “What could you do in 14 seconds?” – a nod to the amount of time it took the Apollo 13 astronauts to perform one of the smaller mid-course corrections before re-entering Earth’s atmosphere. The frames at each second recall a classic comic strip.